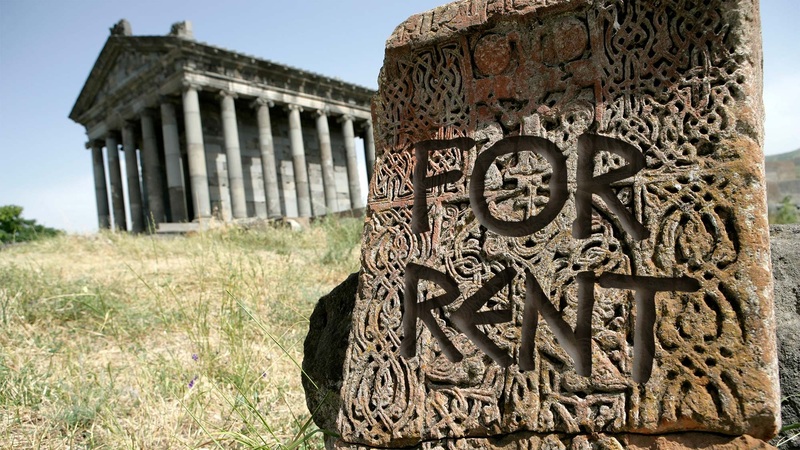 First and last month’s rent wasn’t Greek to these guys. Archaeologists unearthed what’s one of the oldest documented rental agreement—in the form of an extensive 2,200-year-old document outlining guarantors and VIP witnesses to the deal. The scrolls were found in the Sigacik, in southwest Turkey which was once the ancient Greek city of Teos. The property’s owner apparently loaned his land—which included a gymnasium and holy altar—and slaves for fees to students of a local university, Central European News reported. “A guarantor was needed for the agreement,” said professor Mustafa Adak, head of Akdeniz University’s Prehistoric Languages and Cultures Department. The land’s owner, like landlords of today, demanded that his property be well maintained by the renter. There was no mention if toga parties were allowed. “This is the first and only example in the ancient world. Almost half of the inscription is filled with punishment forms,” Adak said.